When I walked in and saw Susan’s dress hanging up, I knew right there and then this wedding was going to be show-stopping. It was a gown fit for royalty and Susan looked flawless in it! After some dapper portraits of Patrick in the Grand Event Center lobby, Susan and Patrick met in the courtyard for their first look. 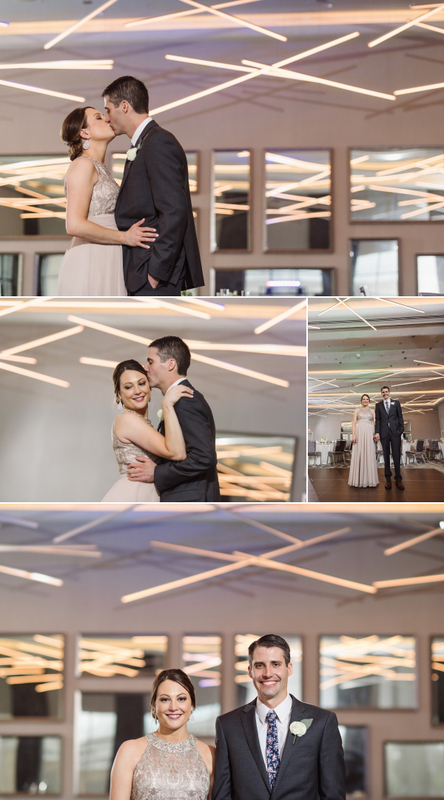 The setting was just perfect- an intimate and private corner adorned with bistro lights that made for stunning photos. 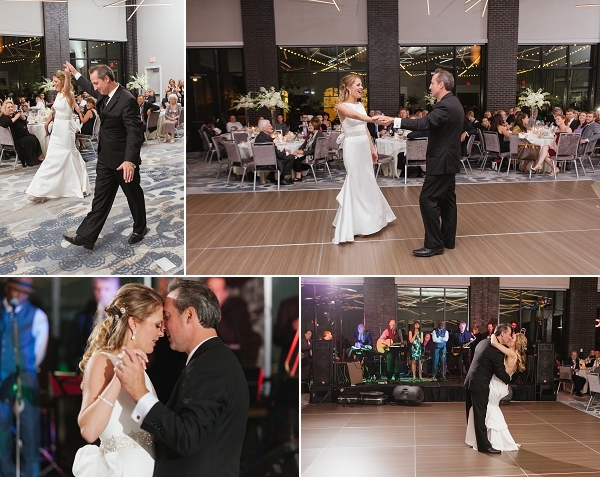 From The Grand Event Center, we traveled to the Scioto Mile downtown. I love the Main Street Bridge. It has a killer view of the Columbus skyline, but it seems like every time I’m there I can photograph it differently which is refreshing as a photographer. 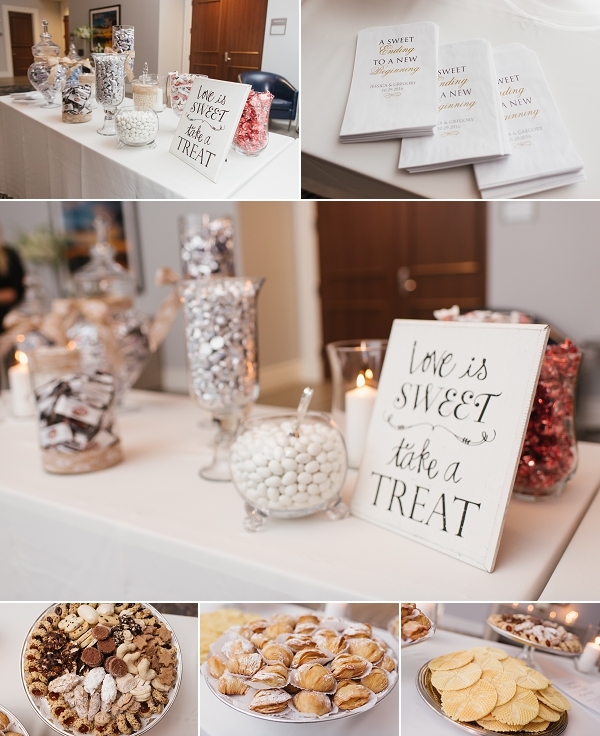 It has a very cosmopolitan feel to it so I totally get why its a favorite for lots of bridal parties. 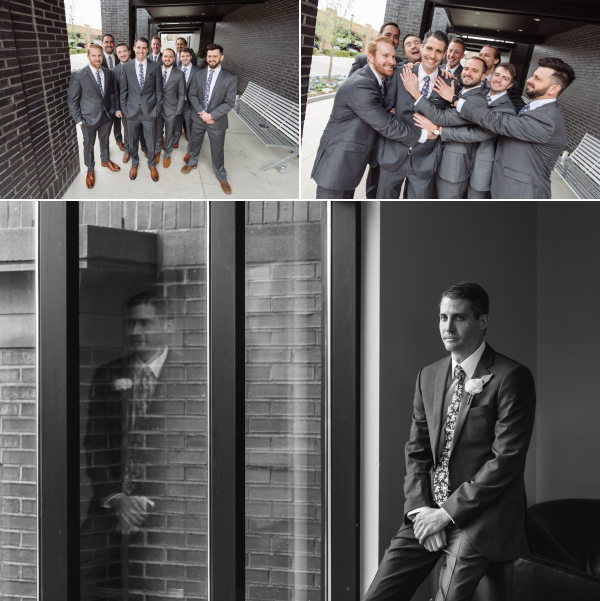 Before heading back to the venue for family photos, we stopped outside COSI for some classically themed portraits with a twist. The stairway there allowed for some pretty cool and unexpected angles. It was then time to get married! We entered the side doorway of the Boulevard Presbyterian Church as the spring blossoms were dancing in the trees on this late April evening. Boulevard Presbyterian has a warm and intimate feel inside the sanctuary. The church itself is almost 100 years old (started in 1925), so when you’re inside, you can tell it has had a well-established history. One of my favorite parts of a wedding day is when the door opens, revealing the bride right before she walks down the aisle. There’s a moment within that moment that feels simply electric. Whether the couple has done a first look or not, this electricity always exists. I think there’s a realization that a defining life moment is about to happen and feelings of anticipation, excitement and reflection can be felt all at once. 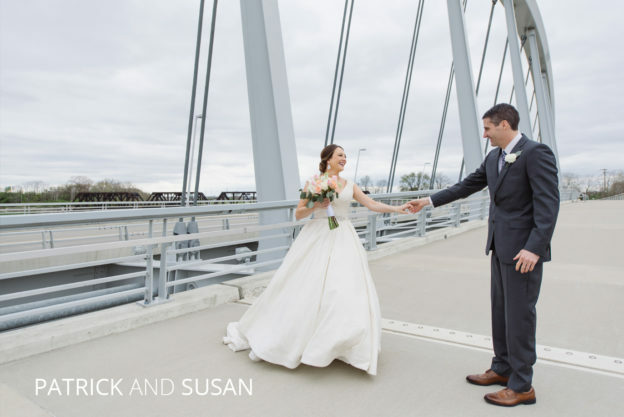 It was the perfect backdrop for Susan and Patrick to start their marriage. AHHHHH, this was the elusive last wedding of my 2016 season. And what a wedding it was! I would call this a New York wedding in Columbus. 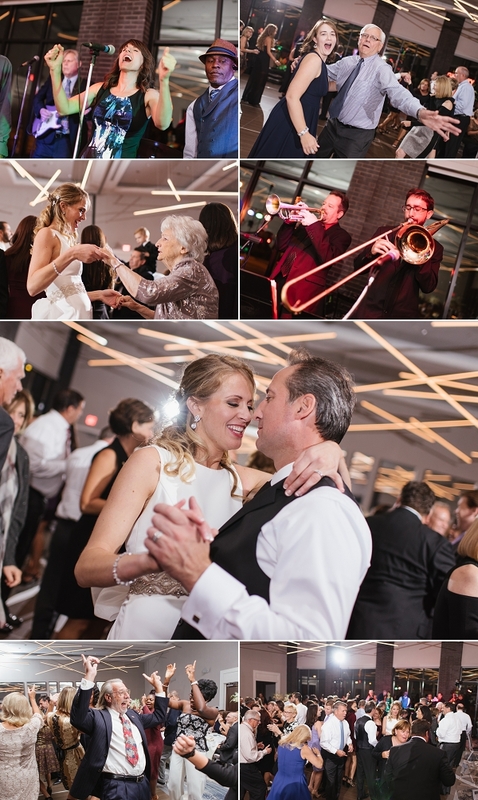 They pulled out all the stops, including a brand spankin’ new venue, Grandview Yard’s Grand Event Center, which I can’t wait to tell you about. 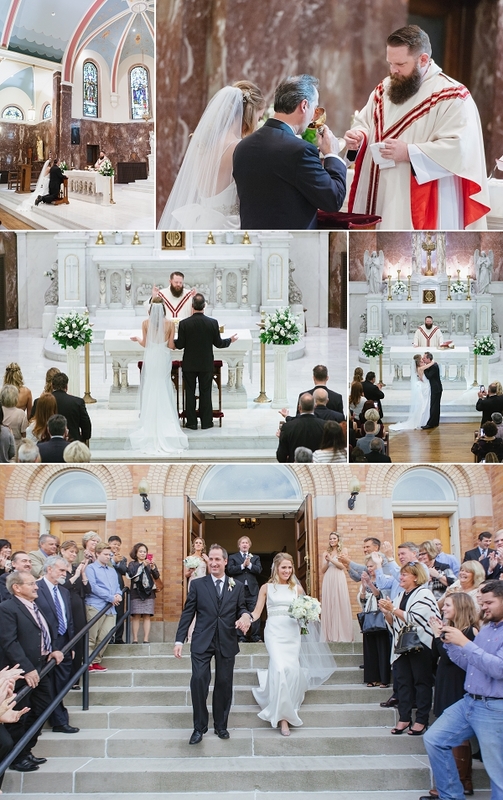 Jessica and Greg tied the knot in German Village’s St. Leo. I was able to talk to the priest off and on throughout the day, and he was a seriously great guy. I’m not sure why I’m mentioning that, other than the fact it really stood out to me as one of the things that made this wedding so special. Petals and Leaves provided the stunning florals for the whole celebration. 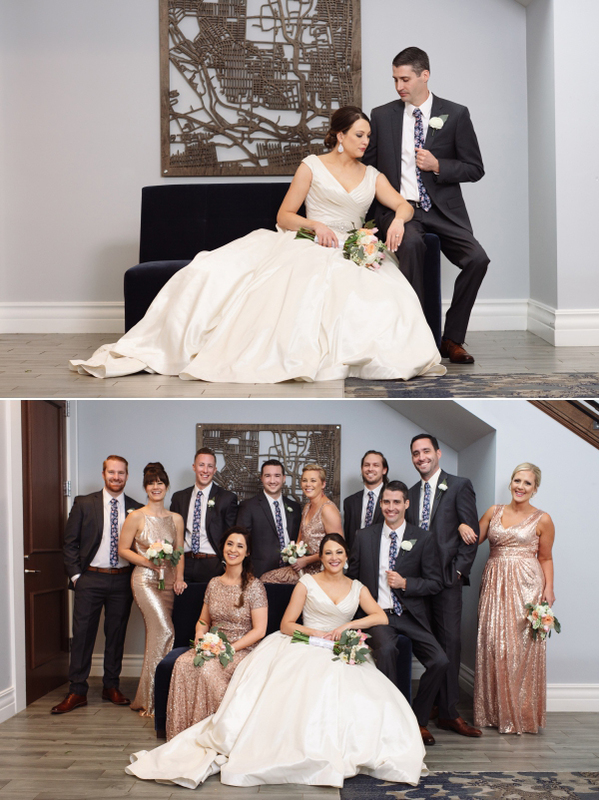 The bride was a knockout in a La Jeune Marie Bridal Collection dress. Simply Makeup and Hair put Jess’ whole look together. 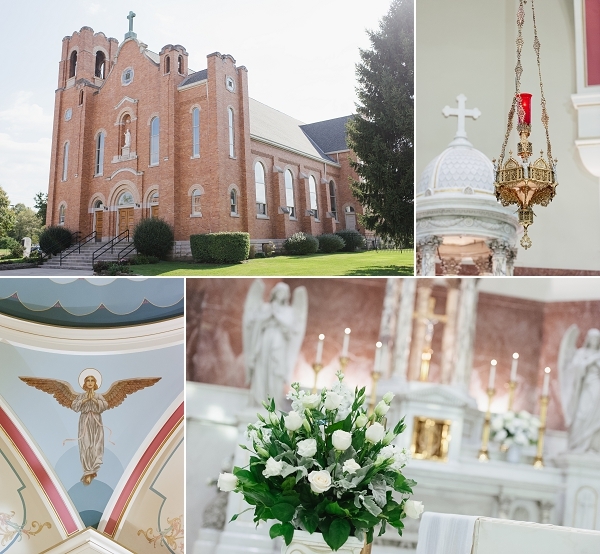 From the church we did bridal party photos at Schiller Park. The bridesmaid’s soft blush dresses were the perfect pop of color for the romantic setting. 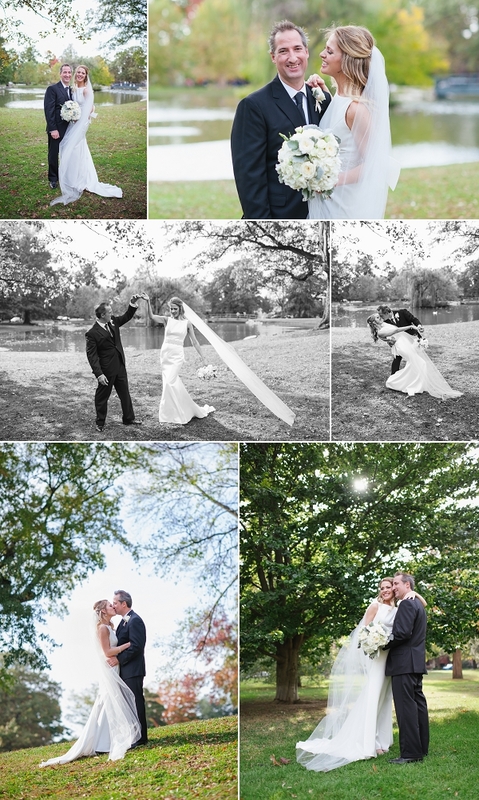 Jessica and Greg were filled with laughter and excitement.